Hi guys! Are you suffering from dull, uneven complexion due to work stress or an unhealthy lifestyle? This a common issue that almost everyone faces, sallow dull skin. In today's recipe we will be fighting just that. 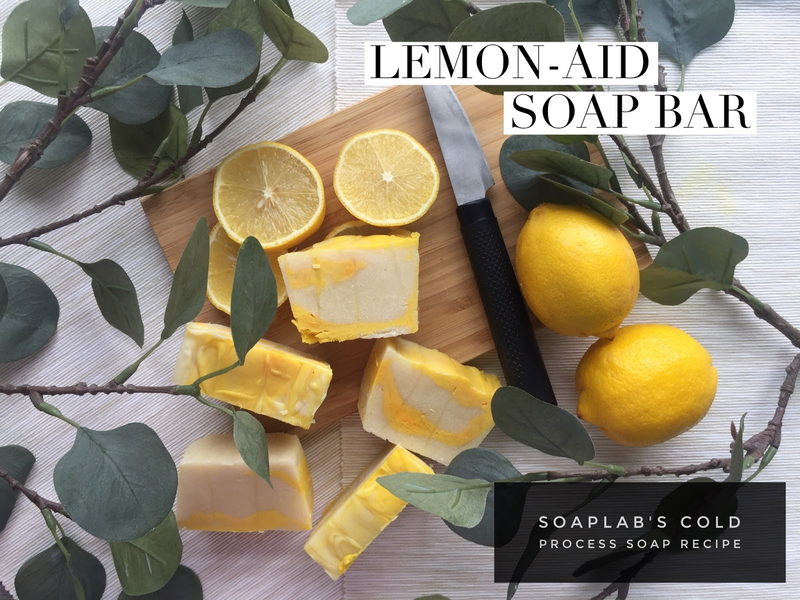 Get ready to say bye bye to lifeless skin with this cold press soap recipe. Here, we use a super combo of both lemon juice and lemon essential oil. Lemons are great astringents which help tighten the skin. They also have high levels of antioxidants that perk up the skin preventing aging and lightening dark spots and uneven skin tone. Lemon juice helps to clean skin of all the dead cells which are accumulated from our busy days and prepare the skin to absorb further moisturisers or creams you may use after your shower. Next ingredient is gluthathione. Gluthatione is a powerful antioxidant which helps with almost all functions in your body. It is extremely effective as a brightening agent as it detoxifies the skin. With this soap, you can now forget the days where your skin was dull and lifeless.